I wanted to let members of CrimeSpace know about a new crime fiction ebook publishing company that my partners and I are setting up and ask you to help spread the word to authors looking for a publisher. Much has happened since my last post here.First, I had a great book signing at the Annapolis Bookstore.It’s one of the last great independent bookstores in my area, with a café and a nice selection of used, antique and new books.I made a lot of new friends that day. Another great week on The G-ZONE! Great guests, plenty of fun and most of all: great stuff for any reader or author. Tune in,call in, email in a question, be part of the conversation! The Crime Writers' Association of Great Britain (CWA) Dagger in the Library, 2012 gives UK readers and librarians the chance to nominate their favourite crime author for this prestigious award. I was delighted to have reached the long list in 2008 and would be chuffed if I made it again to either the long list or the short list. Hunger strikes. Riots. Power cuts. A homophobic serial killer with a penchant for opera. And a young woman's suicide that may yet turn out to be murder. Introducing Australia's most elegant and irrepressible sleuth. In early 1933, Rowland Sinclair and his companions are ensconced in the superlative luxury of The Hydro Majestic - Medlow Bath, where trouble seems distant indeed. And then Harry Simpson vanishes. our love affair is a wonderous thing. Lee Child returns to Jack Reacher's time while a member of the military to tell this story. 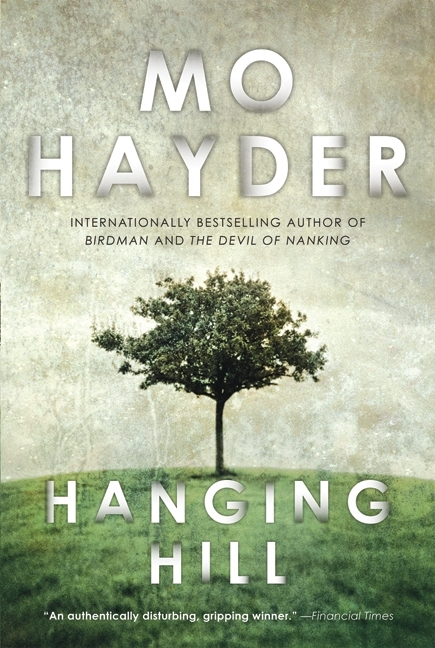 Reacher is a major in the military police and assigned to observe a murder investigation outside of a U.S. Ranger base in rural Mississippi. Here's the second version of the cover to my upcoming reference e-book. What do you think? Here's a link to the first one. I'd like to introduce Amy Alessio, my partner in crime, or Hearts & Daggers, three novellas celebrating Valentine's Day. When you hear the name Sherlock Holmes, what are some of the things you imagine? The distinctive deerstalker hat? The curved pipe, maybe a magnifying glass? It’s a classic image, somewhat created by those who portrayed Holmes on stage. Maybe some remember Holmes playing the violin during periods when a case particularly perplexed him. Or maybe his storing his tobacco in a stocking. Possibly the true fans will remember his use of cocaine. Looking for Something Amazing to Stuff Those Ereaders With This Weekend? Here Are Some of Trestle Press New Releases This Week! Kevin Helmick is releasing "Heartland Gothic" this Weekend! Starting today for a very brief time, my 2007 debut novel, HEAD GAMES, is available for free download exclusively for your Kindle right here. Joshua J. Mark releases "A Joke"
Carl Miller isn't good with people and goes out of his way to avoid them. Eric Eastman is a popular architect and friends with everyone. When the two men meet, by chance, at Herm's bar, they strike up an instant friendship unfamiliar to Carl.